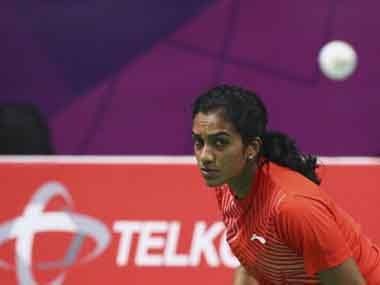 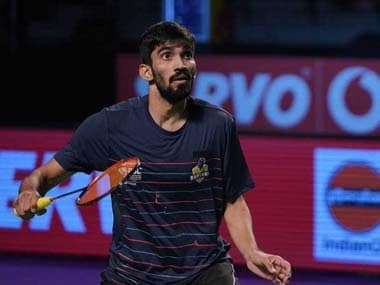 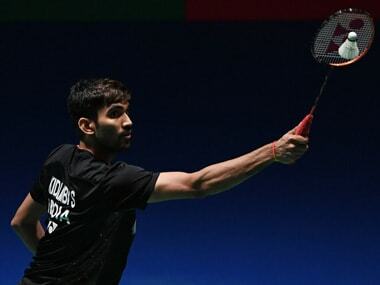 Kidambi Srikanth and Saina Nehwal put in strong performances in the deciding games of their respective second-round clashes to barge into the quarter-finals of the World Tour Super 1000 tournament at the Arena Birmingham. 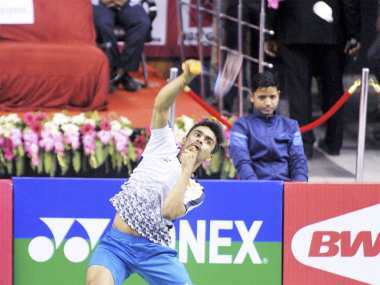 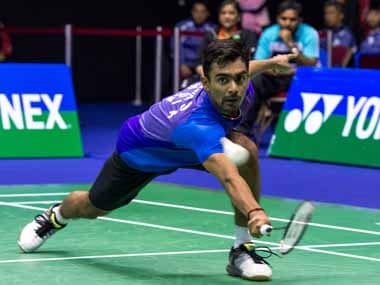 India's Sameer Verma dished out a dominating performance to outclass Indonesia's Tommy Sugiarto in straight games to keep his hopes of qualifying for the knockout stage alive at the BWF World Tour Finals on Thursday. 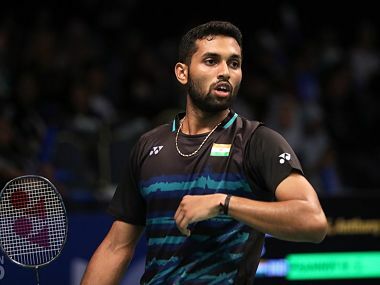 It was a disappointing end for India's campaign in men's singles as Srikanth and Prannoy failed to raise the bar after their early exits from the Nanjing World Championship early this month.